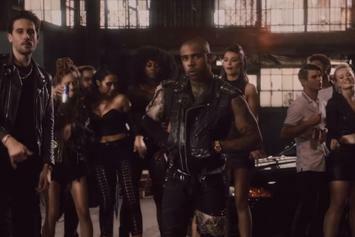 Vic Mensa & G-Eazy Live Out Post-Apocalyptic Fantasies In "Reverse"
Vic Mensa & G-Eazy throw a leather-clad post-apocalyptic party. 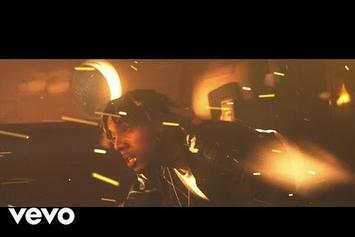 Emmit Fenn & Vic Mensa Team Up For Emotional "Pouring Rain"
Emmit Fenn taps Vic Mensa for the emotional ballad "Pouring Rain." 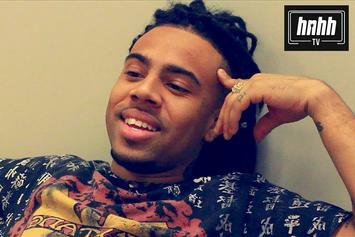 Vic Mensa breaks down his latest single on a line-by-line basis. 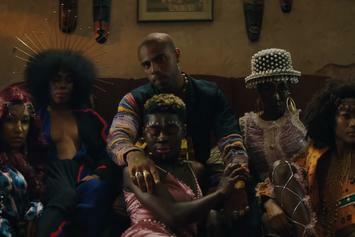 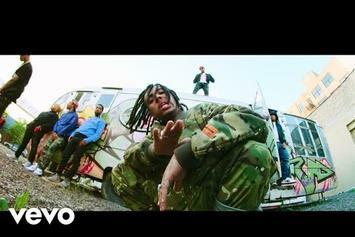 Mr Hudson & Vic Mensa Drop Visuals To "Coldplay"
Watch the video for Mr Hudson & Vic Mensa's latest track. 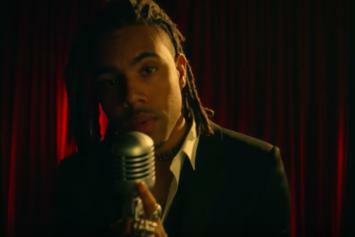 Vic Mensa & Ty Dolla $ign Get Political In "We Could Be Free"
Vic Mensa continues to speak out against injustice. 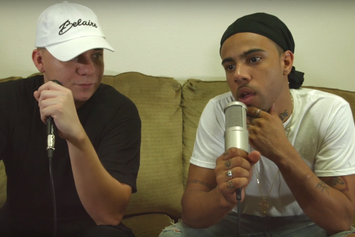 Vic Mensa is not at all down with the pill-popping culture in rap, sharing his thoughts on the subject in a new interview with HNHH. 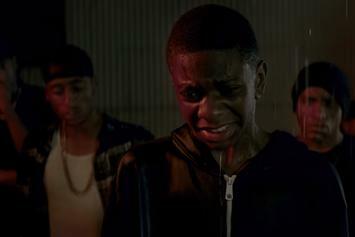 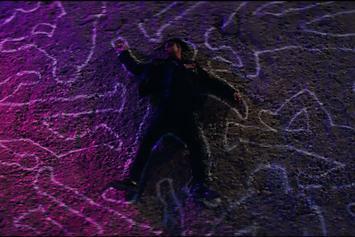 Vic Mensa's latest video might make you say "OMG." 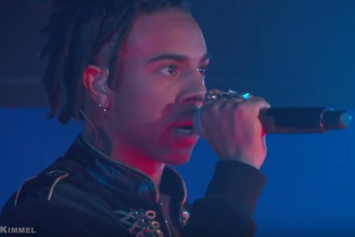 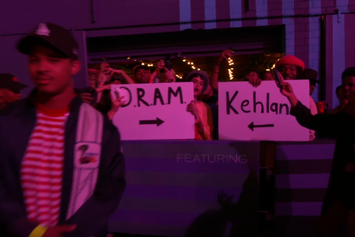 Joined by Travis Barker, watch Vic Mensa perform his politically-charged anthem "16 Shots" on Jimmy Kimmel. 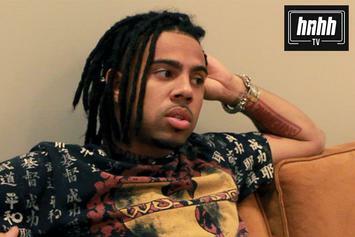 Vic Mensa releases a stunning music video to his Laquan McDonald protest song, "16 Shots." 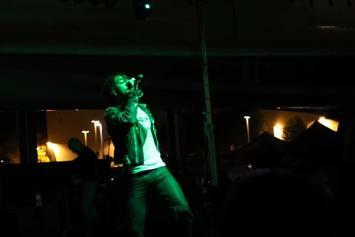 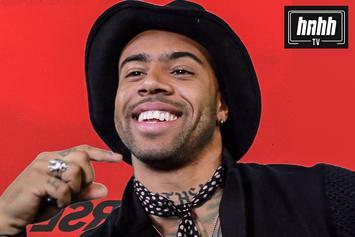 Watch Vic Mensa debut a new song called "Stoner" live in Seattle. 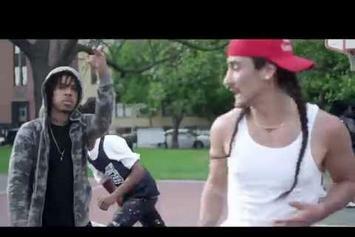 Team Savemoney storms the court in the new video to Towkio and Joey Purp's "Playin Fair." 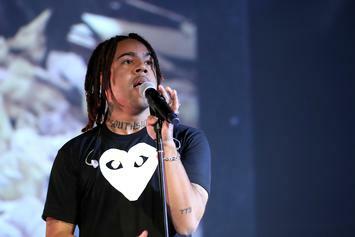 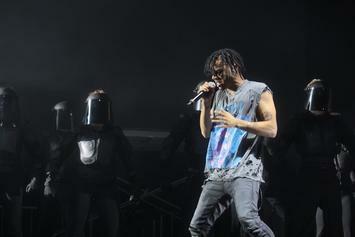 Watch Vic Mensa debut a couple new songs at this year's Lollapalooza. 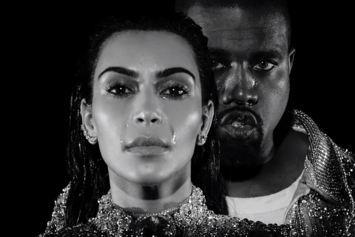 Kanye West has shared the stylish video for "Wolves." 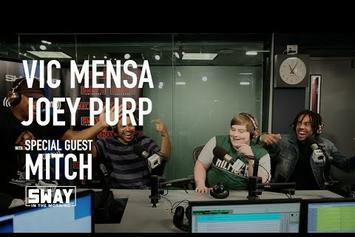 Watch Joey Purp and Vic Mensa's interview with Sway in the Morning. 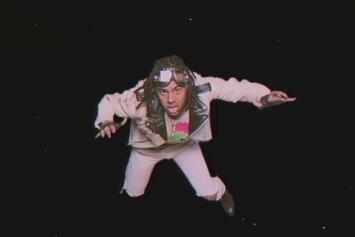 Plus freestyle.